Ram Nath Kovind Quotes:- Ram Nath Kovind (born 1 October 1945) is an Indian politician currently serving as the 14th President of India, in office since 25 July 2017. Previously he had served as the Governor of Bihar from 2015 to 2017 and was a Member of Parliament, Rajya Sabha from 1994 to 2006. 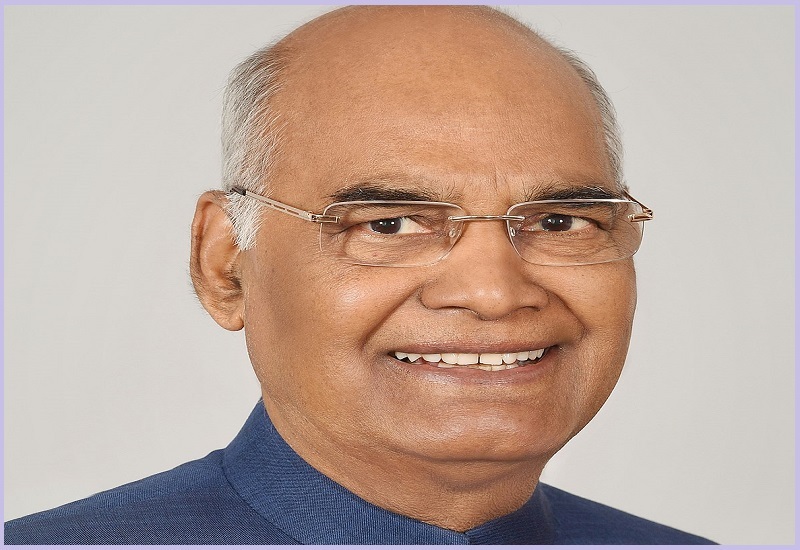 Kovind was nominated as a presidential candidate by the ruling NDA coalition and won the 2017 presidential election.